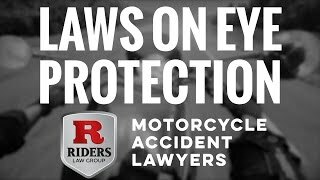 When riding a motorcycle a biker always needs protection on the roads. 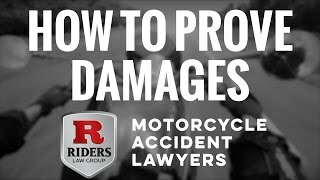 If an accident happens, it’s just as important to have protection within the law. 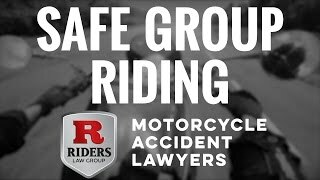 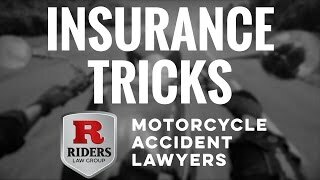 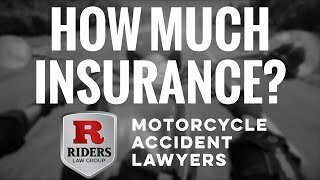 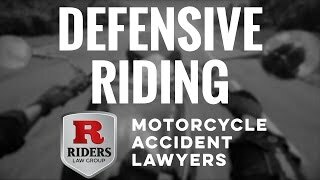 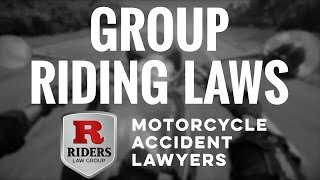 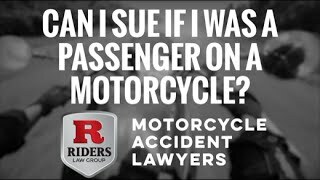 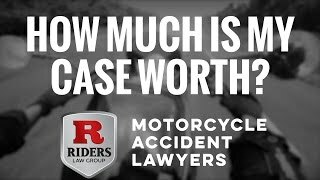 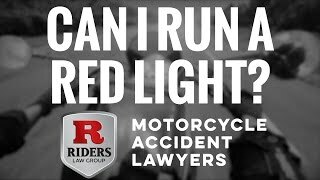 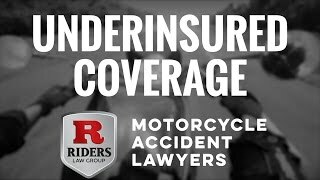 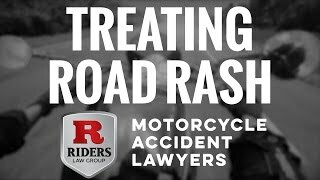 The attorneys at Riders Law Group believe in that protection and fight for every rider they can after an accident happens. 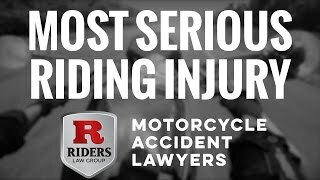 It is vital not only to the injured biker, but also their family and friends that their rights are exercised in every possible way. 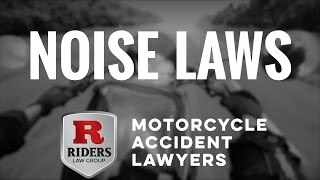 While traveling the speed limit on my brand new Harley, a suburban turned in front of me crossing my lane. 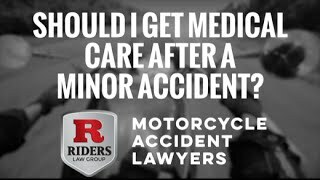 Due to my injuries from the collision, they had to medevac me to MUSC where I remained in ICU for days. 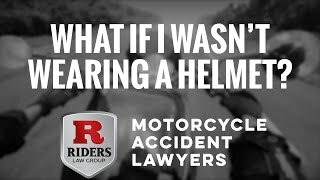 I nearly died and lost an arm in the accident. 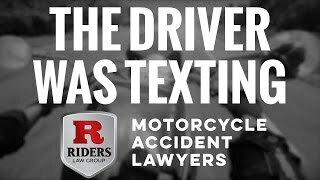 My loved ones immediately contacted David Aylor’s office. 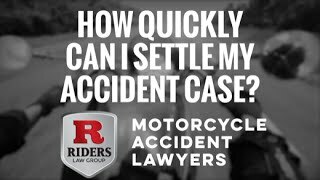 He and his staff went to work aggressively on my case within the hour. 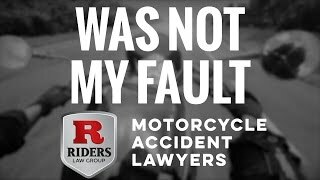 I’m very grateful for the hard work and personal responsibility David Aylor and his staff has shown on my case. 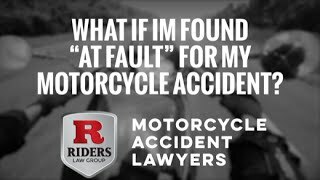 They have been there for me and my loved ones at every step of the process. 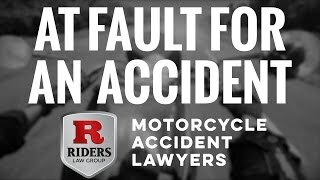 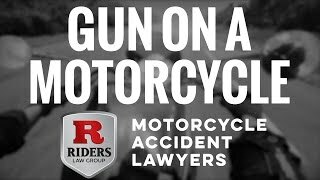 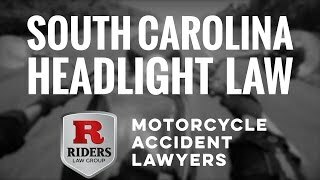 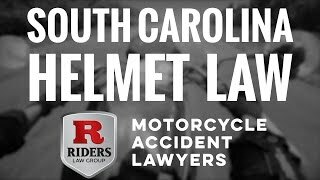 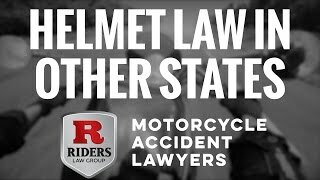 As the founder of Biker Down Charleston, I have had the opportunity to work with David Aylor and Riders Law Group on a professional basis and find him to have extensive knowledge and expertise for very difficult and complicated cases. He presents himself well and has an outstanding demeanor. 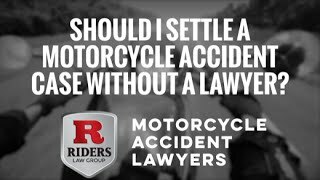 I highly recommended his firm for any legal concerns.